Taylor, Dan. 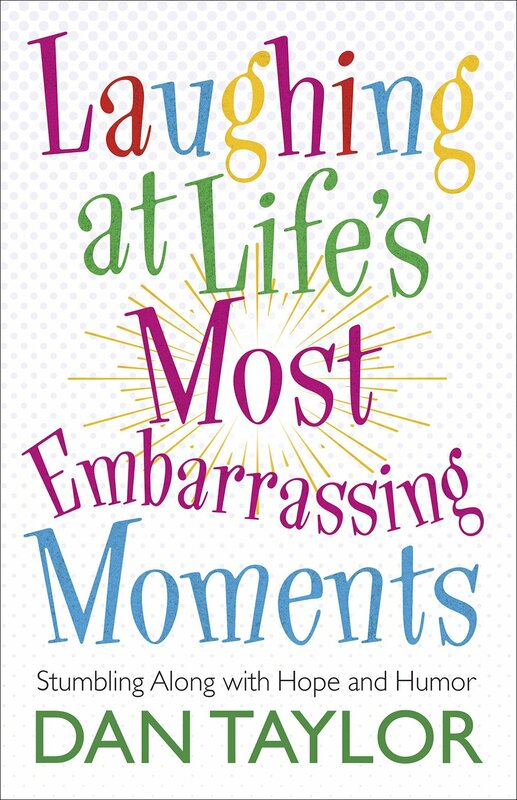 Laughing at life’s Most Embarrassing Moments- Stumbling Along with Hope and Humor. Eugene, OR: Harvest House Publishers. 2018. Laughing at the hardest and most embarrassing moments in life which makes laughing at the rest of life easier is the premise of the book by author Dan Taylor. Filled with cute antidotes and stories taking place in everyday life, each 2-3 page chapter shares embarrassing moments, silly actions, cute behaviors and humorous thoughts. Reminiscing about life’s awkward situations that most anyone can relate to, Laughing at Life’s Most Embarrassing Moments reminds us that laughing is a healthy tonic for troubles. Filled with some sweet (albeit some corny) stories regarding life’s difficult yet memorable moments, this book emphasizes and cultivates chuckling. With the ability to laugh and perhaps even enjoy some of life’s precarious happenings, the hope of this author is to find the funny and laugh together. Full of 65 easy to read blurbs, most at least made me smile; however, a few did fall flat. Perfect as a pick-me-up, a fill-in while waiting, or even sharing around the dinner table, Laughing at Life’s Most Embarrassing Moments was enjoyable and giggle-worthy. Shankle, Melanie. Church of the Small Things: The Million Little Pieces That Make Up a Life. Grand Rapids, MI: Zondervan Publishing. 2017. 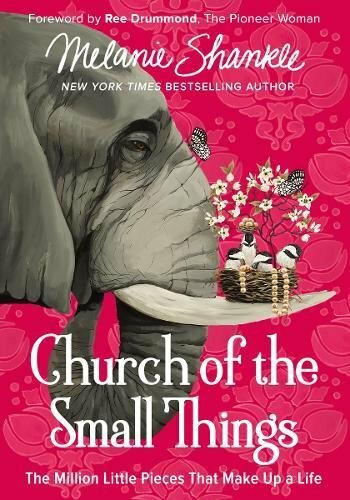 New York Times bestselling author and blogger at The Big Mama Blog, Melanie Shankle in her new book, Church of the Small Things, shares her personal little moments that add up to so much more. Wondering if those small things really matter, she tackles the tough questions while she journeys to a more content place in life. Taking the time to ponder and enjoy, in her witty and honest manner and style of writing, Melanie reveals her experiences growing up which shaped her while offering hope, encouragement and a deeper message. While expecting something a bit different from this book due to the title, I was not at all disappointed to find the message portrayed within. Nodding my head in agreement so many times while laughing out loud, there were also some heart-aching moments sprinkled throughout. With her usual humor, Melanie Shankle writes an easy to read, relatable and uplifting book that caused me to stop, smile and enjoy the small moments that contribute to my overall busy life. A truly down-to-earth, faith-filled book from a favorite author, I knew I would enjoy this book having read her previous books. Definitely a book I will recommend and reread as the depth intermingles beautifully with the funny. Burchett, Dave. Waking Up Slowly: Spiritual Lesson From My Dog, My Kids, Critters, And Other Unexpected Places. Carol Stream, IL: Tyndale Momentum/ Tyndale House Publishers. 2017. Captivated by the adorable cover, loving the hard-covered book with beautifully smooth pages, admiring the fun pictures and appreciating the organized layout, I truly enjoyed Waking Up Slowly. Perfect for personal use, in a church library, as a Bible study, or a Life Group idea, I would also be proud to give this book as a gift to family and friends. Based on a dog theme while branching out to other areas, this is one book I will reread as well as keep on my bookshelf. Wondrous! Durbin, Doris. 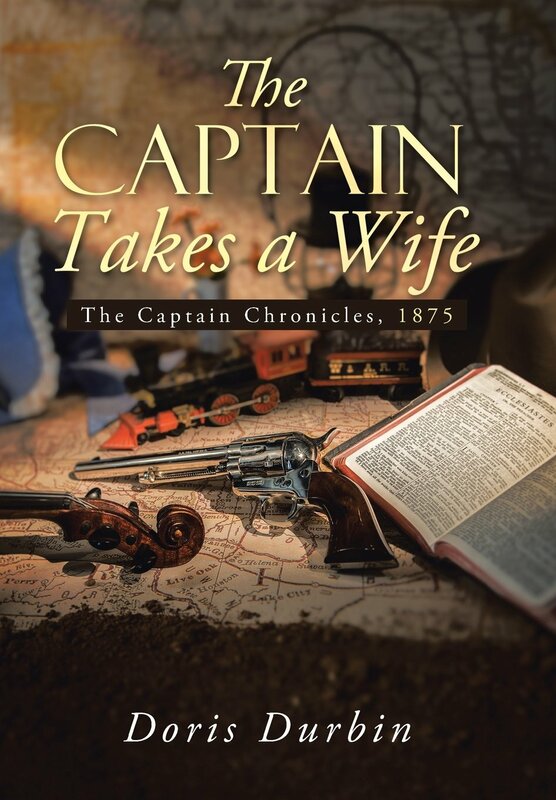 The Captain Takes A Wife- The Captain Chronicles. USA: Crossbooks. 2013. On his way to Georgia via train, Captain Harry Richardson is most surprised when a young lady, Sarah Franklin, literally throws herself into his arms begging for his help. Harry soon realizes Sarah may need protection from more than the arranged marriage her Uncle prepared for her. With a new plan in mind, Harry and Sarah soon realize their plan may involve more than expected…outlaws, suspense, mystery, surprises and perhaps even a change of heart. As a new author, Doris Durbin certainly is familiar with writing since she retired from her career as a librarian recently and uses her husband as her consult, a history teacher for many years. Intrigued by the cover, title, and book summary, I took the chance to give an emerging author a try. Though it took me just a bit to become comfortable with her style, her writing did eventually flow for me, providing an interesting storyline, strong characters, and well researched items. As her debut novel, The Captain Takes A Wife, I look forward to more of her writing since a continuing series is certainly plausible and encouraged. An added bonus was definitely the discussion questions, recipes and pattern. Mentink, Dana. Fetching Sweetness: Love Unleashed- Book 2. Eugene, OR: Harvest House Publishers. 2016. When Stephanie Pink plans to quickly deliver her manuscript to a literary agent, Agnes Wharton, she soon discovers it may be more involved than she planned. Tracking down Agnes, who is trying to track down Sweetness, leads to Rhett Hastings, who may lead to heart-throbbing trouble. 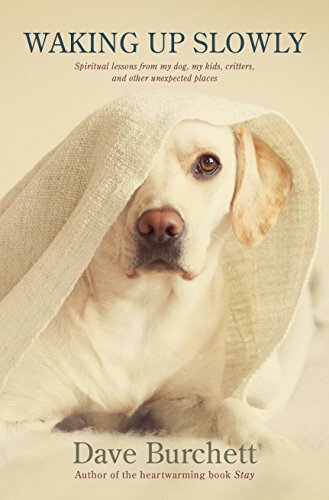 With a gallop through a campground, a hurtful past, a bit of new faith, funny moments, and lots of dog-nonsense, Fetching Sweetness is an adorable, amusing, tender, and faith-filled novel with the sweetest Sweetness as the main attraction. 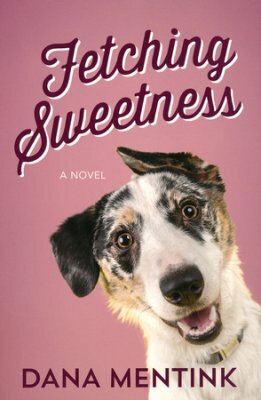 I loved the picture of Sweetness on the cover of Dana Mentink’s newest book with the spirited expression, tip of the head and floppy ears!! Pancakes, spatulas, wet kisses and trouble all define Sweetness, a hundred pound slobbery mess of a dog, who steals hearts. Combine Sweetness with Rhett, some fun romance and some giggling situations, and a light-hearted read with lots of character emerges. I love this series, especially since the books are written close enough together (sometimes it is SO hard to wait for the next book)- thank-you, Dana! Look for the next book, Paws for Love, in February of 2017. Mentink, Dana. Sit, Stay, Love. Eugene, OR: Harvest House Publishers. 2016. 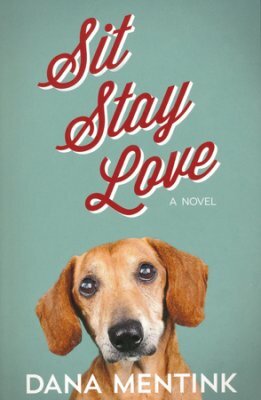 Light-hearted with a good message, Sit, Stay, Love is a delightfully charming novel with a cute and lovable mutt as the hero. 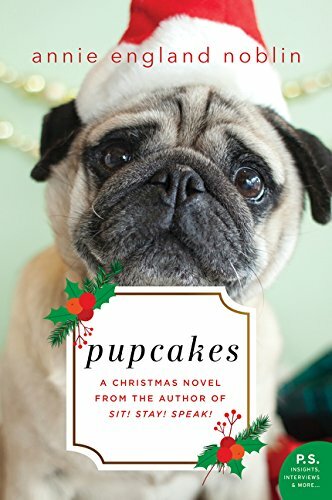 Chuckling (and even nodding) at certain moments, I thoroughly enjoyed this story -due not only to the writing style but my own love of neurotic dogs. Fun, easy, amusing and entertaining, author Dana Mentink certainly hit a funny-bone with this endearing tale (tail, too). Hall, Hannah C.(author). Bolton, Bill (illustrator). Would a Worm Go on a Walk? Nashville, TN: Worthy Kids/ Ideals Publishing. 2016. Celebrating God’s planned uniqueness for each individual and species in this adorable children’s book, author Hannah Hall and illustrator Bill Bolton team up to teach the Bible verse from Genesis 1:31 (God saw all that He had made, and it was very good). 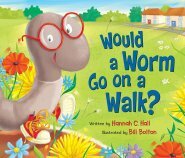 Through silly animal renditions, rhyming verses, brilliant colors and engaging pictures, Would a Worm Go on a Walk shares God’s intentional purpose for each. Worms don’t walk, possums don’t dance, penguins don’t fly and lions don’t like water…BUT normal or odd, the wise Creator planned each detail, loves them all, and finished with the best masterpiece of all…you! With a strong basis, sing-a-long rhyming lines, recognizable animals, charming pictures and page-to-page color, Would a Worm Go on a Walk is sure to be a favorite. Whether a Sunday school library, school library or personal library, what a wonderful reminder of God’s love and plan for everyone. Loving the silliness yet message behind each verse, uniqueness and purpose is celebrated loudly and boldly. Excellent! Worthington, Alli. 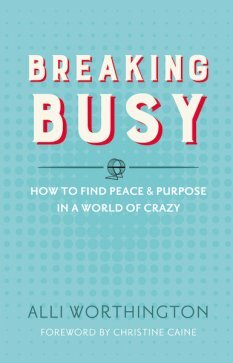 Breaking Busy: How To Find Peace And Purpose In A World Of Crazy. Grand Rapids, MI: Zondervan Publishing. 2016. Seriously, who is not crazy busy these days at any age, any stage of life and in any situation…often without the word “no” even in our vocabulary! Loving the wit, honesty and style in which the book was written, I just knew I was going to be able to relate, enjoy and appreciate Breaking Busy. 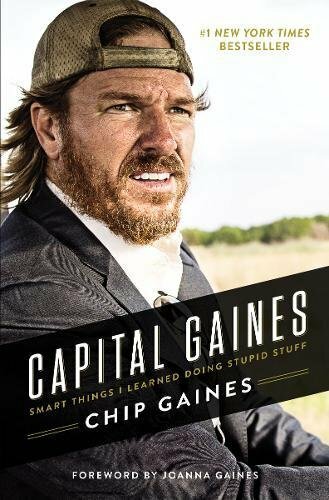 With sound Biblical advice, compassionate coaching and knee-slapping humor, several times (unfortunately) I found myself nodding in agreement. Honestly one of the best books I have read on the subject of busyness, this is one book I read entirely through and plan to reread as needed. Take the “me” moment and learn how to have more with less. Excellent!